A Knight Family gathering in Coventry about 2005. 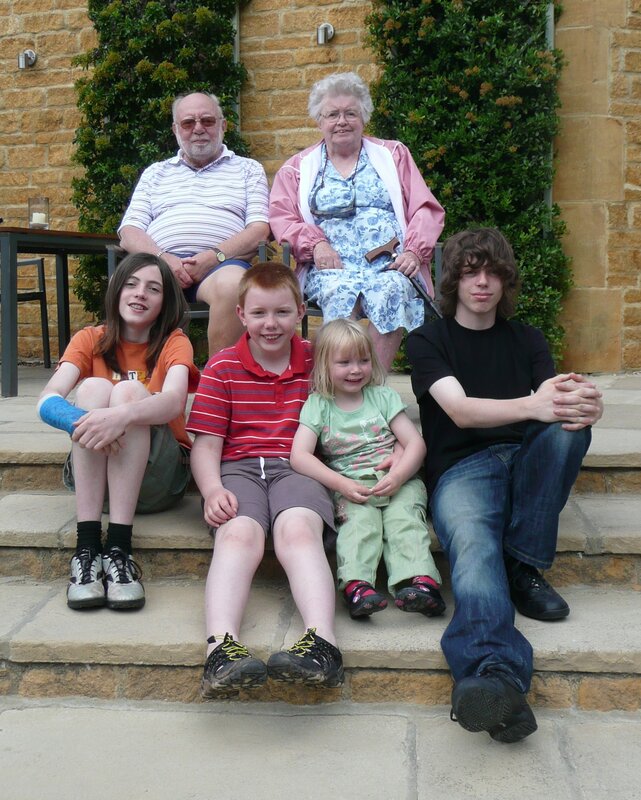 Angela & Norman (d.2016) seated with Peter on Norman's lap, Steve's sister Louise holding cousin Callum, Steve's Brother Chris standing behind her and his wife Hazel (d.2015) standing next to Claire. 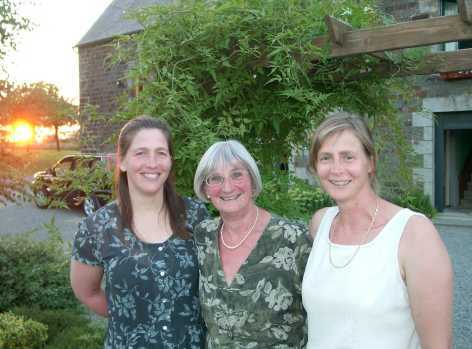 Claire with her Mum, Connie and her Sister, Paula, outside Paula's lovely house in Normandy. She now lives back in the UK. Angela & Norman's Golden Wedding was in 2010 and here the four grandchildren sit with them on the steps of the Dormy House hotel near Broadway where the celebrations took place. Peter had broken his arm which is in a cast. 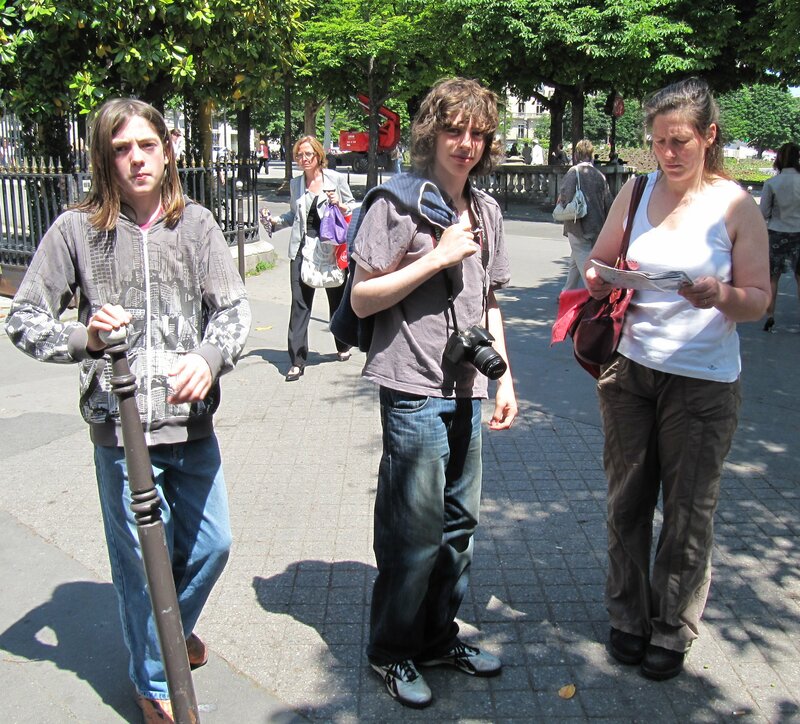 2010 saw a half-term opportunity to visit Paris as a family. Here we are walking down the Champs Elysee on our way to Les Invalides to visit Napoleon's tomb. It was the first time in Paris for Matt & Pete and they certainly enjoyed it.